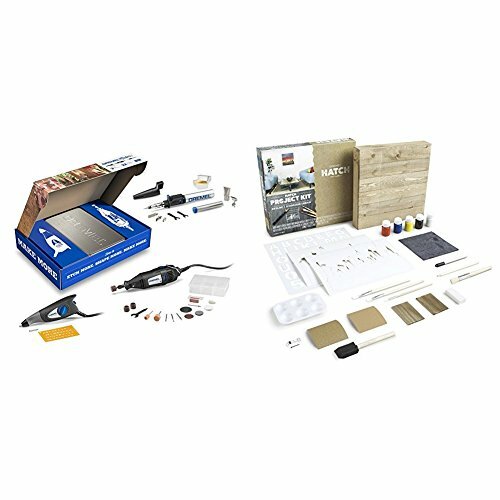 Dremel 2290 3-Tool Craft & Hobby Maker Kit with 200-Series Rotary Tool, Engraver & Butane Soldering Torch w/ Hatch Project Kit by Dremel at N Online Agency. Hurry! Limited time offer. Offer valid only while supplies last.